With Summer so nearly here, I have a new concoction for you all – from my kitchen to yours, or rather, from my sun soaked balcony to yours! (fingers crossed, touch wood, knock three times, turn around and cross your heart!). 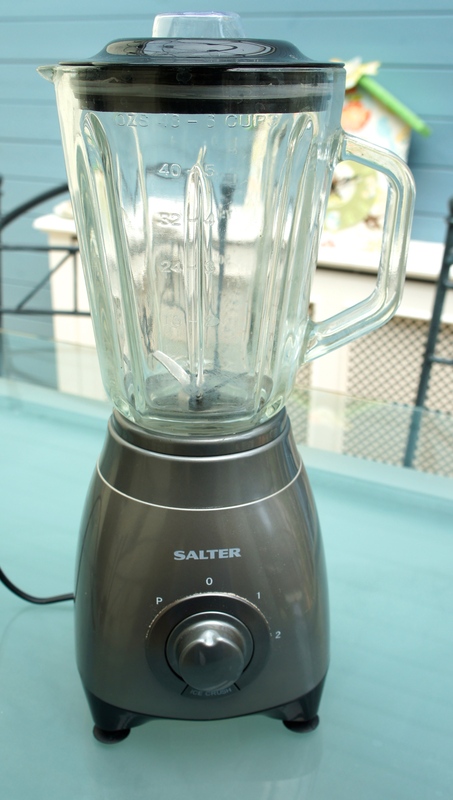 Recently I bought a blender, it’s a Salter named Sally. I chose this one out of all the others on offer, because it’s jug is made of glass and personally, I don’t like the idea of drinking out of the same plastic anything for weeks/months on end! Anyway, I’ve been making a shake for myself every morning, but that Sally one has been crying out for something a little bit stronger since day 1 – so who am I to refuse!? 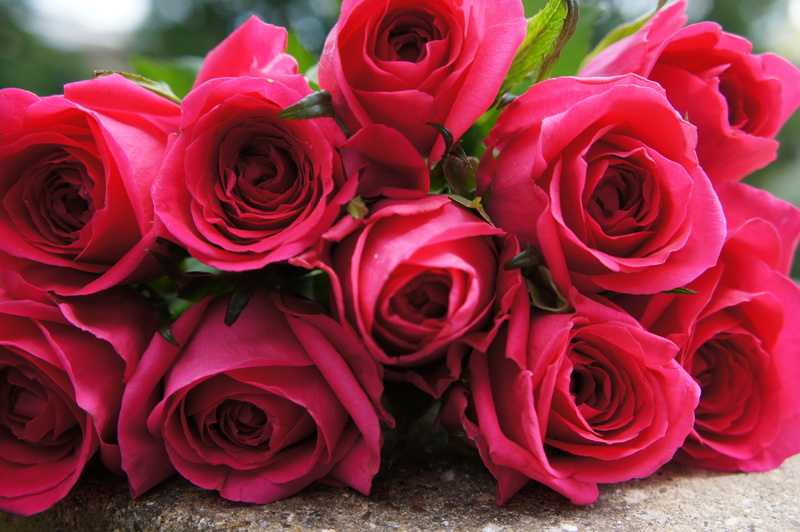 ^ Saturday morning purchase – love them! I think Mr C & I are going to have to try these on a sunny, summers day. They sound divine! They also sound very much like my husbands favourite gin fuelled cocktail, The Pink Lady! 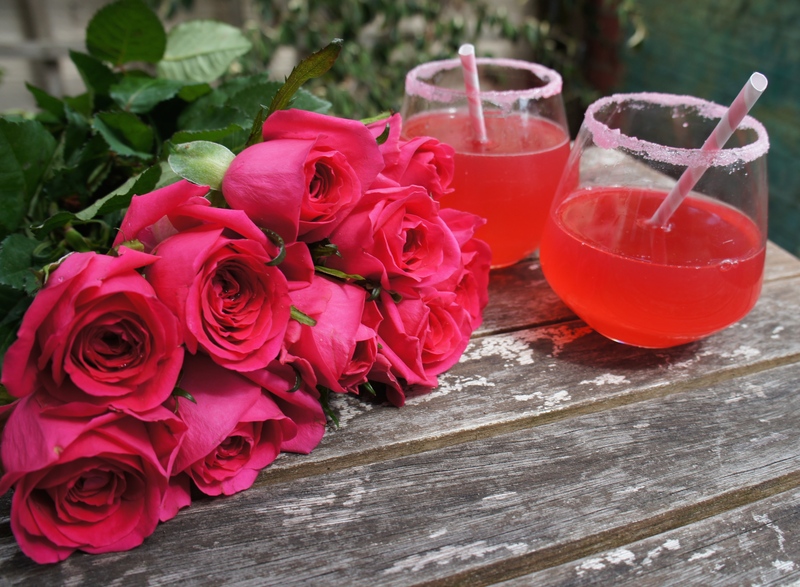 These look so yummy, a perfect summer drink! Will definitely be trying this.